Q. 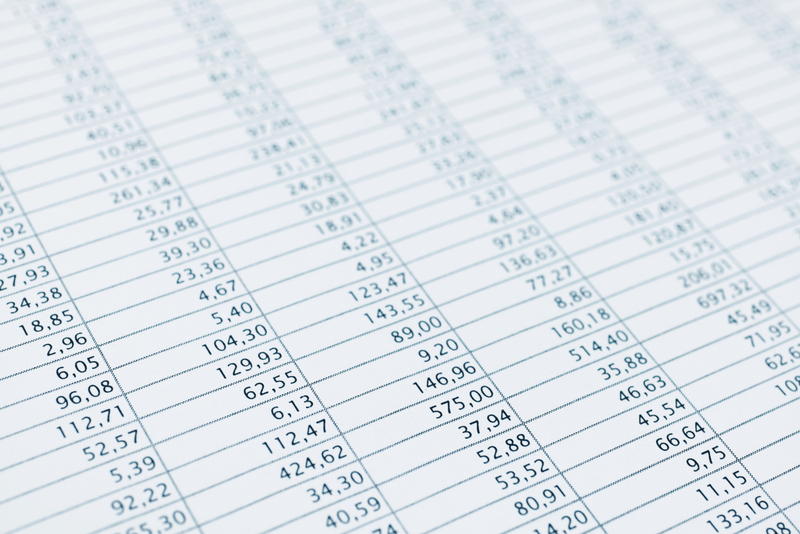 We receive Excel-based reports from our European operations with the daily temperatures of our electrical generators and other equipment recorded in Celsius; what’s the best way to convert these data to Fahrenheit in Excel? To read the full article in the Journal of Accountancy, click: Microsoft Office: Excel’s Versatile CONVERT Function.